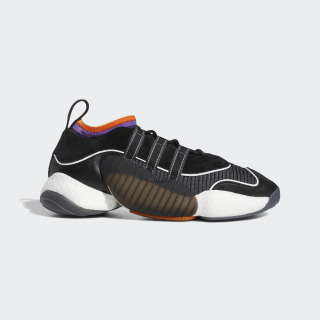 Shoes with a mixed-material upper inspired by a '90s B-ball design. Inspired by the '90s-era FYW concept of natural foot movement. 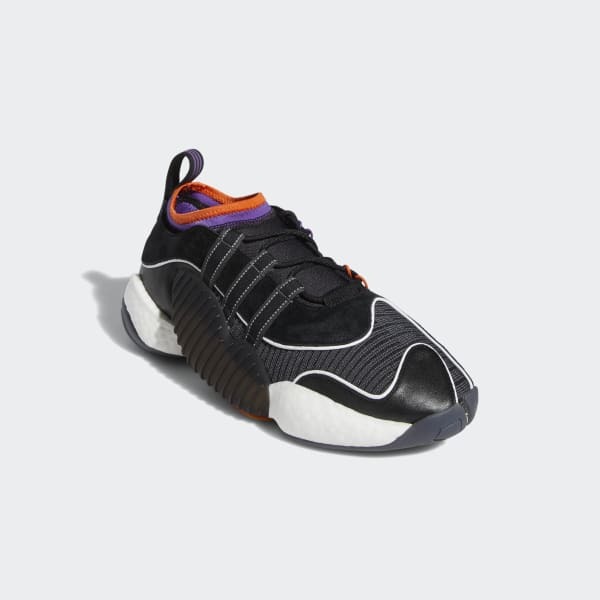 These Crazy BYW II shoes revive the retro design with a "Boost You Wear" midsole that has three responsive Boost pods for superior cushioning. The sock-like knit upper combines with perforated suede and leather to create an eclectic, unconventional look.